The original home from Summer House didn’t survive from Season 1 to Season 2 and neither did two main cast members and by that I just mean that their reality TV stardom is over (or at least halted). Unfortunately they will no longer be an official part of the show, but might just be hanging around with their friends. That would annoy me if I were them, but I guess they have to take what they can get. And who knows if they were actually fired or if they quit for some reason. Most likely, it was the former, but you never know. Not everyone’s real career is suited for reality TV. Now that the first season of Summer House is over, the cast members are free to talk about everything we watched and to share what else went down that didn’t make the episodes. Kyle Cooke and Cristina Gibson talked about all of the Summer House drama in a recent interview. This included Cristina’s broken friendship with Lindsay Hubbard (a constant topic of conversation), her belief that Carl Radke used her as a scapegoat to get out of dating Lauren Wirkus, and her opinion that Stephen McGee is a bigger meddler than she was last summer. Kyle discussed his relationship status with Amanda Batula and provided some much-needed back story to their interaction. Summer House’s Stephen McGee Reveals Cast Didn’t Pay Full Rent On The House; Will There Be A Season Two? 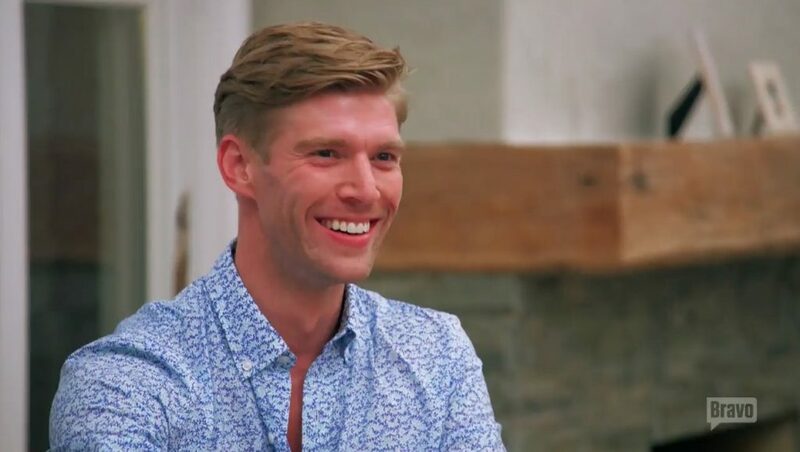 I feel like Stephen McGee was everyone’s favorite cast member from the first season of Summer House– well except for Lindsay Hubbard and Everett Weston. They are not Stephen’s biggest fans and vice versa. As the newcomer to the group, Stephen wasn’t really involved in most of the drama. Instead he provided the fans with “that’s exactly what I was thinking” commentary in response to the group’s antics. Even though the first season is (sadly) over, Stephen still has a lot to say about what went down last summer and since the show started airing. He shared his opinions on the cast’s love lives (including his own) and he even revealed who actually paid for the summer house last summer. Even though she is not a cast member on Summer House, Kyle Cooke’s on-again-off-again girlfriend Amanda Batula is shown a lot on the show. Unfortunately for her, this includes those night vision hookup cameras in the bedrooms, but it excludes Amanda giving her side of the story in any way shape or form. So I couldn’t help wondering what she thought about her portrayal on the show. Amanda opened up about her relationship status with Kyle and whether or not she thinks Cristina Gibson had good intentions meddling with their interaction. When I watched the episode of Summer House with Lauren Wirkus laying into Cristina Gibson for “accusing” Jaclyn Shuman of flirting with Carl Radke, I was wondering what Lauren would think watching the previous episodes because it did come across like Jaclyn was flirting with Carl. She kept talking about sleeping in the same bed with him, so I thought that was pretty “flirtatious,” but Jaclyn provided some back story to explain that conversation. Will it make the viewers look at their interaction with a different perspective? Believe it or not, but her explanation does make sense. Do I still think she was flirting with Carl? Yeah, I do. It seems like Jaclyn flirts with everyone and the whole cast (except for Cristina) is okay with it. Still, I have to say that I was surprised when she shared some additional information about her conversation with Carl. 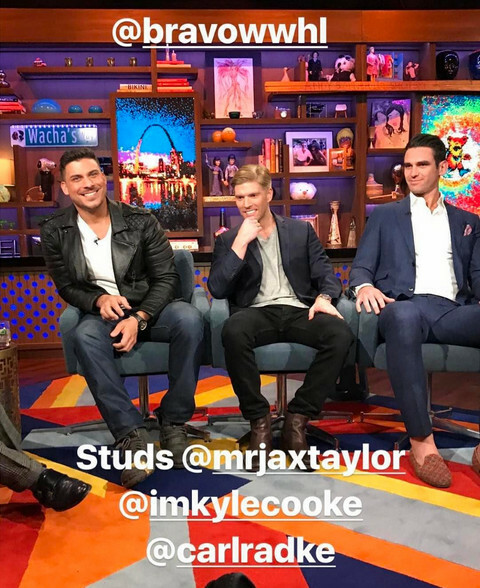 It was only a matter of time until Andy Cohen had Jax Taylor on Watch What Happens Live with Carl Radke and Kyle Cooke. I love all of these Vanderpump Rules and Summer House crossovers. It was inevitable that the night was going to get inappropriate and sexual with the questions from Andy and the viewers. The three of them had a lot to say about all of the drama we have seen on TV and what is currently going on in real life. I have to admit that I was skeptical of the Vanderpump Rules/ Summer House crossover when the Wirkus Twins made a not-so-subtle visit to go have lunch with Stassi Schroeder at SUR. It felt way too forced to me, but that episode with Kyle Cooke and Stassi’s turtleneck bathing suit in the hot tub got me hooked. 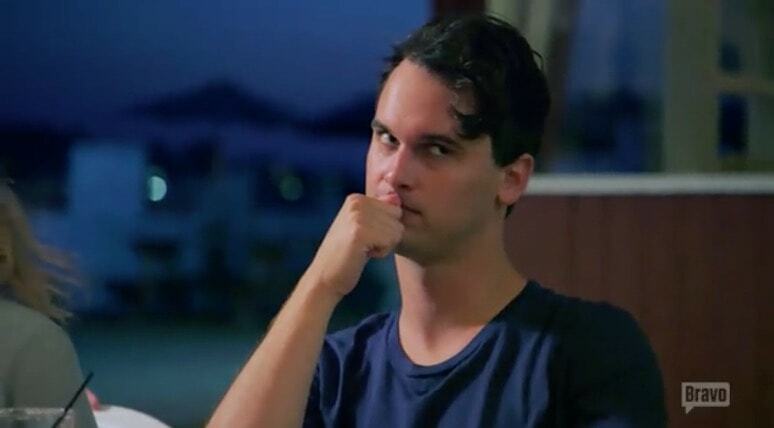 And ever since I’ve been living for Stephen McGee’s commentary on all the Summer House antics. Needless to say, I was pumped to listen to Stassi interviewing Stephen on her podcast. 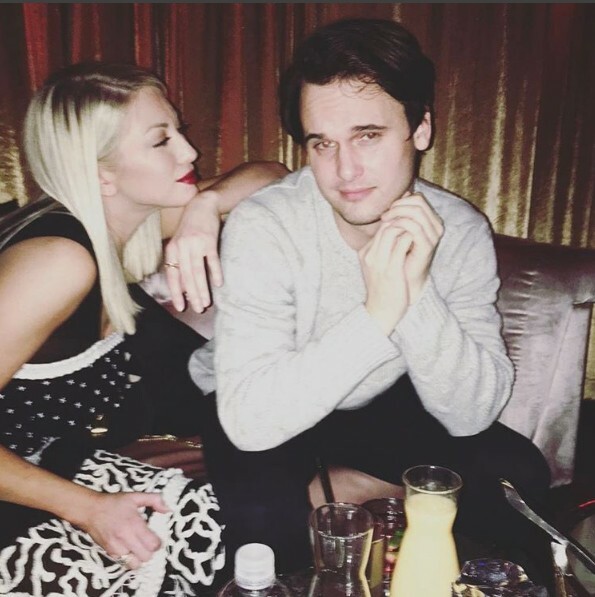 In my dream world, Bravo would air a mini series with the Vanderpump Rules cast and the (relevant) Summer House cast members going on vacation together, but for now, I am more than satisfied with Stassi and Stephen’s talk about the reunion episodes, pot stirring, and the relationships on both shows. It doesn’t seem like Everett Weston is actually into all of the drama that goes down on Summer House. He comes off like a loyal boyfriend who’s willing to do anything to take up for his girlfriend Lindsay Hubbard. Other than standing up for Lindsay, Everett has been the victim of some drama, courtesy of housemate Stephen McGee. In the last episode Stephen told Lindsay that Everett told him (yes, I know this sounds like a horrible game of telephone) that he woke up in a bed with four women. It should be noted that Everett was never actually shown saying that and if he did, I’m pretty positive that it would have made the episode. It’s a shame because Stephen was my favorite cast member and now we have to figure out who to believe in this dramatic situation.